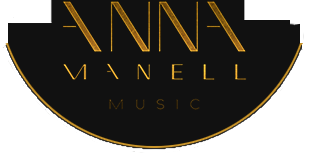 Anna Manell Music provides music for big events and small private parties. There is no event too big or too small. 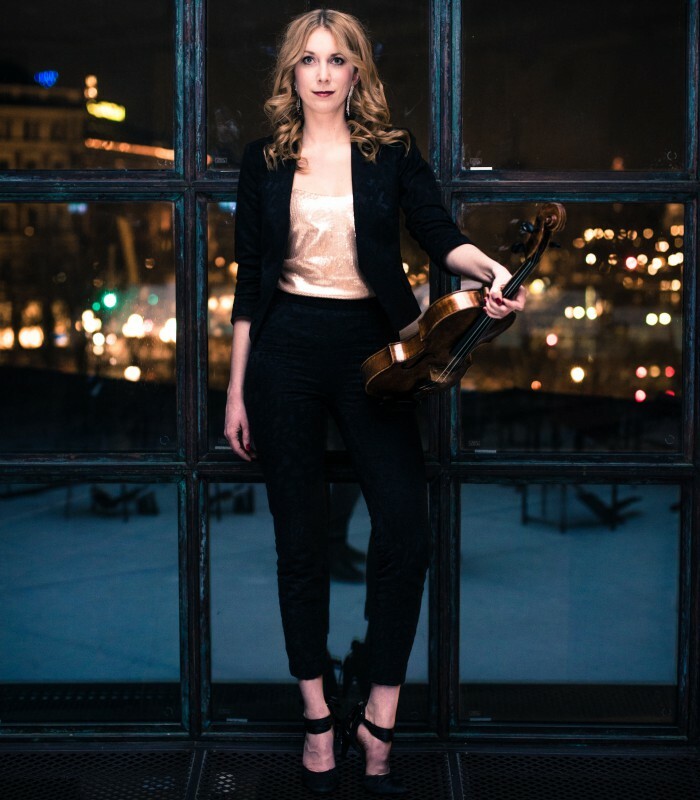 Anna and her colleagues can help you with the complete concept for your event or add the that flair that makes your event extra special. Maybe you want to have a string quartet playing, a trumpet fanfare for the opening of your ceremony, a singer or a cover band. We are located in Stockholm and are working with projects all over Sweden, sometimes beyond our borders in other countries. Please contact us if you want some more information. Email us, call us or book an appointment and come to visit us in our studio at Kungsholmen, Stockholm. We look forward to hearing your ideas. A large amount of private parties.